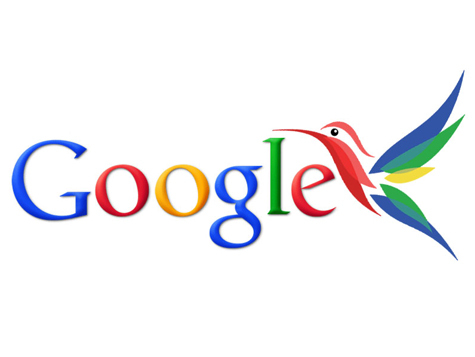 If you haven’t heard the latest, Google launched a new search algorithm, Google Hummingbird. Unlike Google Panda and Google Penguin, Google Hummingbird works differently. When creating Marketing content strategy Google Hummingbird will link together websites that will answer specific questions in a logical process. Therefore improving your search results according to relevancy. The latest algorithm launch is Google Penguin. This was created by Google as a way to decrease search engine results for those websites that violate Google’s webmaster guidelines. The main goal of Google Penguin works to add websites that are reported as spam to a black list known as spamdexing or Black-Hat SEO. It’s a way of poisoning the search engine results to prevent these hacker websites from getting through to the user. The term Black-Hat refers to a hacker that violates computer security for malicious reasons and or financial gain. I have seen all to often when someone clicks on an article or an ad, and unknowingly malware files download to their computer and start altering their registry files like a virus. Once downloaded these files are often hidden and hard to remove. Yeah for Google! 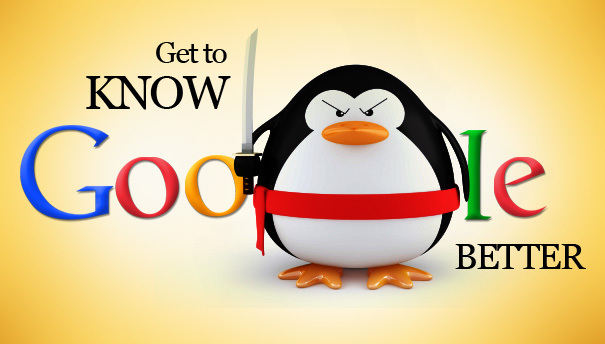 For creating the new Google Penguin that will help increase internet security for everyone. 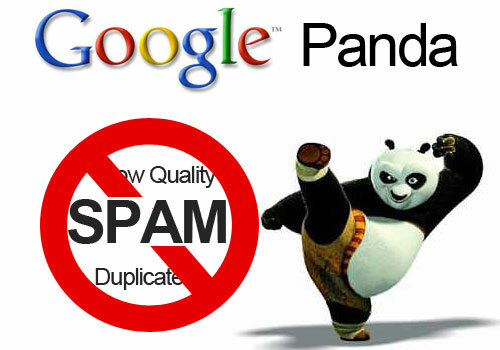 Many people may not be aware, Google Panda is a new tool that has been added to the algorithm to help provide better search results. Launched in February of this year, it’s designed to eliminate low quality, bad or duplicate results. According to Google it only takes a few pages of poor quality or duplicate content to hold down traffic. These are the types of pages that Google Panda will block from delivering you content to help bring better more relevant search results. Therefore improving on SEO Marketing. Posted in Advertising, Marketing, Website Tools | Tagged Google Analytics, Google Panda, SEO Marketing | Comments Off on What Is Google Panda?